From a very young age, when I went to the hardware store with my dad, I always went near the color display, where I liked so much choosing free samples to play the decorator. What happiness! Today, this joy still lives me as much at the coming of the cold season and the unveiling of the colors of the year, which will influence future trends. To make this ticket, I put my nose everywhere! I devoured the European magazines, I consulted the reference sites, I even attended the latest training on the new 2019! In light of my many researches, we present here 10 interior decoration trends in 2019. Sublime, eclectic and comforting, these trends are sweet for the eyes and the soul. What a beautiful year we will have! Pantone, the leader in color, has opted for those that evoke both greenery and well-being. It’s the same for Benjamin Moore. According to the latter, the craze will be for charcoal gray multi-faceted named Clematis: “This color is melting in the surrounding environment and comes to life in contact with the light. Rich and sumptuous shades of amethyst fade into the distant lilac gray of the mountains, where they turn into bright anthracite. Give free rein to your love of the mysterious. 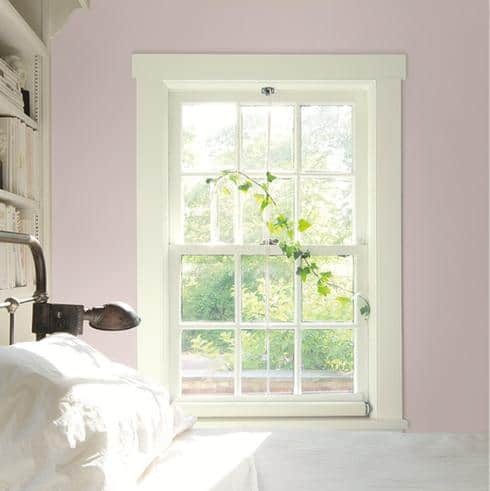 Let Clematis set the tone “- Ellen O’Neill, creative director at Benjamin Moore. Obviously, we are in the presence of shades more broken and more saturated than the pastels of last year. 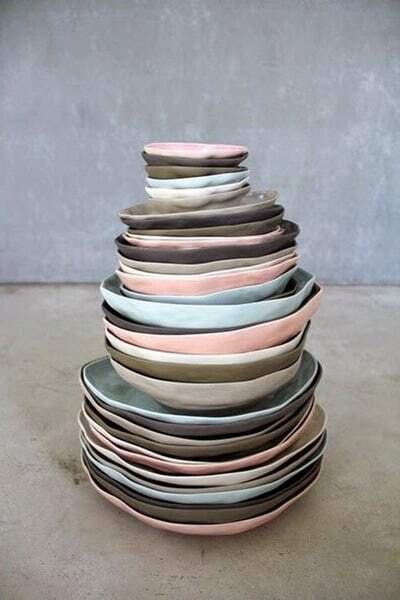 The softer shades remain and become the new neutrals, especially the hue “blush”. We will work on the color accents by painting the doors, the framing and the furniture. The color will be everywhere in 2019! The beautiful colors diluted and games of transparency will be in the spotlight. 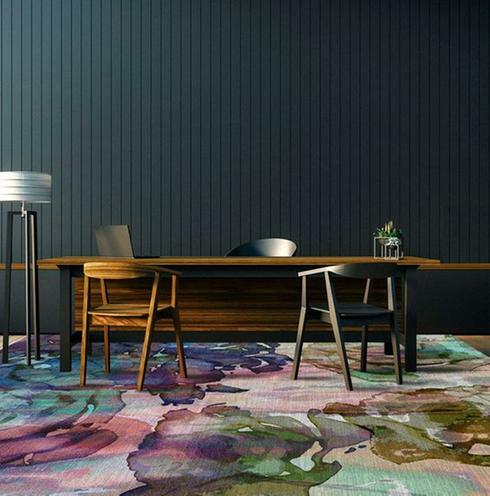 Going from soft green to pastel pink, murals and large area rugs will make you talk… smoothly! 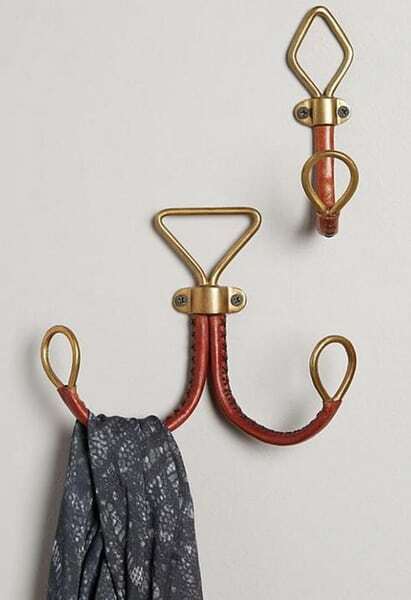 In 2019, copper and gold make room for brushed brass. It is appreciated for its old and classic side, which creates a perfect alliance with our contemporary decorations. So if you change your faucets, fixtures or decorative accessories, think brass! For your furniture, give way to the walnut essences, which infuse a resolutely vintage and warm tone. 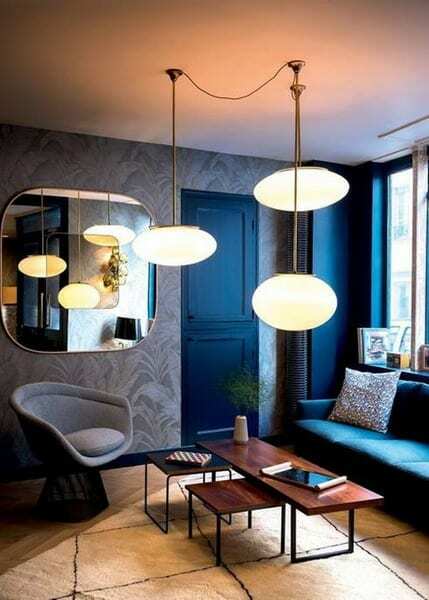 Textiles side, accompany it with tan leather and velvety blue, gray or black fabrics. The era of consume-throw runs out of steam and gives way to a spirit of sustainable design that fits in with vintage and Scandinavian trends. During our purchases, we will focus more on quality and we will give more importance to purchases that make us comfortable. 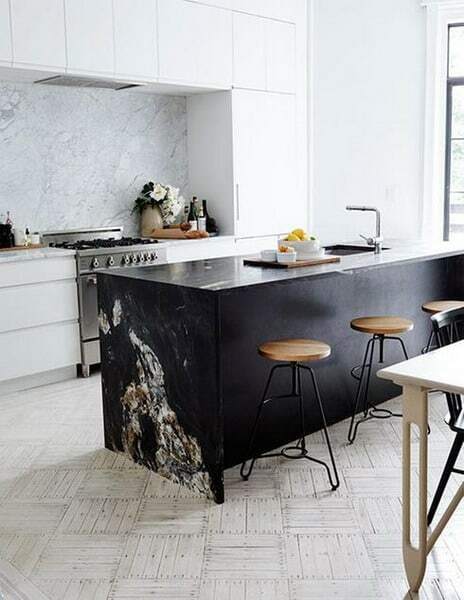 You will tell me that marble is not new in decoration and that we see it everywhere. That’s right, but this year, it will be paired with black marble or granites very supported to give an even more elegant look. Let organic objects enter the house and take out the “fake”. 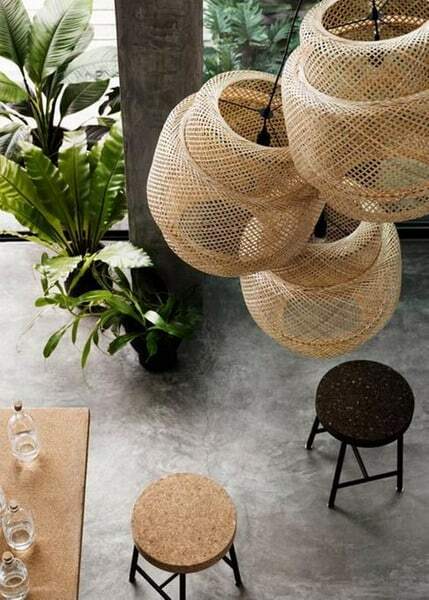 We love the natural fibers such as wood, wicker, wool and cork, which evokes the comfort and the return to the sources. Moreover, cork makes a new entrance for the furniture and you will see it take the place of the famous blackboards. 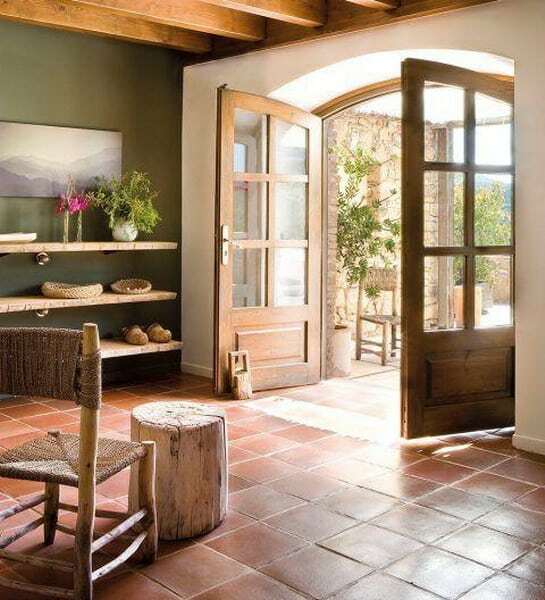 As the earthy hues will be trend in 2019, we will see the return of terracotta tiles. The avant-garde Spanish designer Patricia Urquiola has revisited the look of the terracotta tile by offering harmony and breathtaking shapes! You will see several examples this year. At the table in 2019, use hand-made objects by local artisans and / or environmentally friendly. It is the same in all other rooms of the house, because we are concerned about the life cycle of the products and their impacts on the environment. In my opinion, this trend is not about to run out of steam! 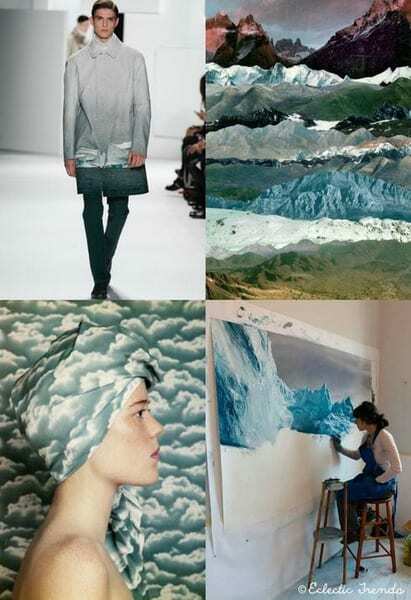 The works of René Magritte influence several fashion and deco designers, who explore the painter’s illusionist world of the 60s. In the creations, the mystery, the effect of weightlessness, the lightness, the patterns of clouds and raindrops, the games of transparency and the bowler hats are staged. My prediction: clouds will be in the spotlight this year. Exit the pineapple! This style passed like a draft in the 80s and was shunned because of its exaggerated eccentricity. 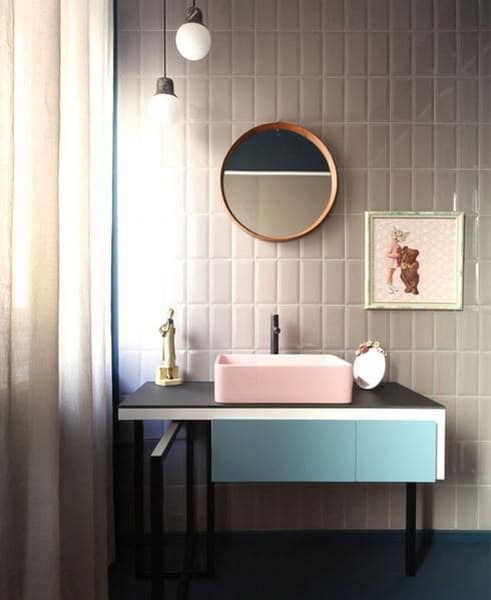 In 2019, he returns to the spotlight of designers at its best day: pop colors, asymmetrical patterns and kitsch elements, in small or large doses according to the audacity desired! Lamp Trends 2019: Which Lighting Come and Which Stay?